Anonymous maintained its promises, the hacktivists announced that would have gone forward to prove the inefficiency of the companies complicit of Australian Government. 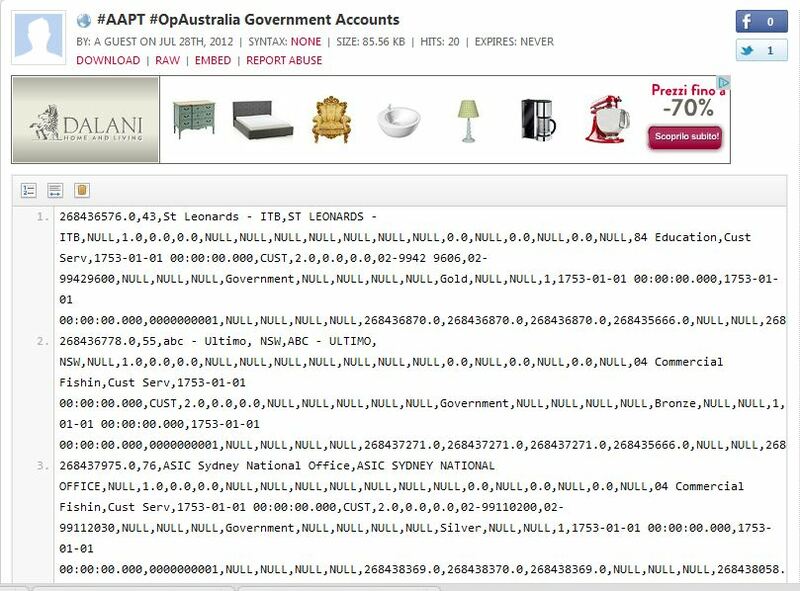 They have leaked data from the AAPT , Australia’s third largest land line telecommunications company, victim of a data breach occurred during the last week. Anonymous has published data tonight, it seems that the total amount of record is around 180,000 containing data from the recent attack to AAPT. The collective in a manner consistent with its purposes has released a modified version of the data leaked, avoiding to make public personal information of the account compromised. 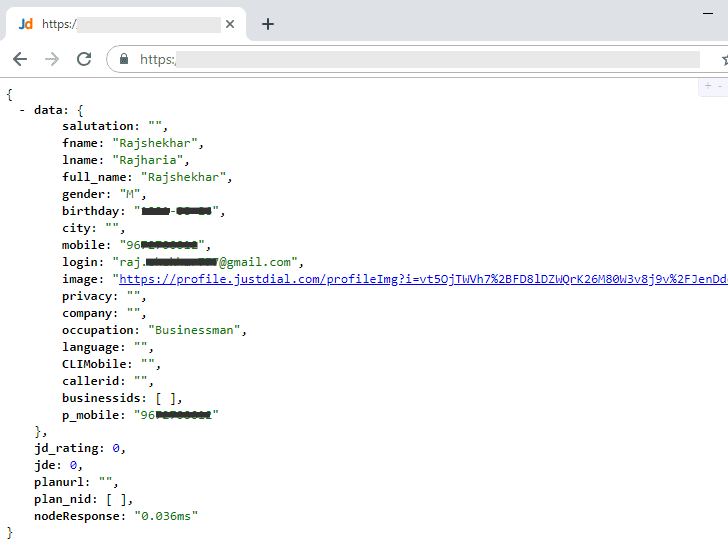 According Cyber War News web site the leak was announced on twitter by the account @nas1gnal and was uploaded to two different locations, of course on Pastebin, that both have the same file which was named CLY_Table_Business.tar.gz. @nas1gnal also makes note that they removed information from bank accounts, which is a real worry that these type of details have been obtained. The hacktivists released a compressed archive, the operations started earlier tonight when a partial leak was done related only to 130 accounts . They promised the release on Sunday … but evidently have anticipated to actions. Anonymous has just announced the release of the further 268MB of data made public with two CSV files. Also on this case the data have been manipulated to avoid the pubblication of account information. The collective declared that leak will continue in the next weeks, maybe publishing the censored data today not available. Anonymous has also announced that other data related to government account will be soon released.